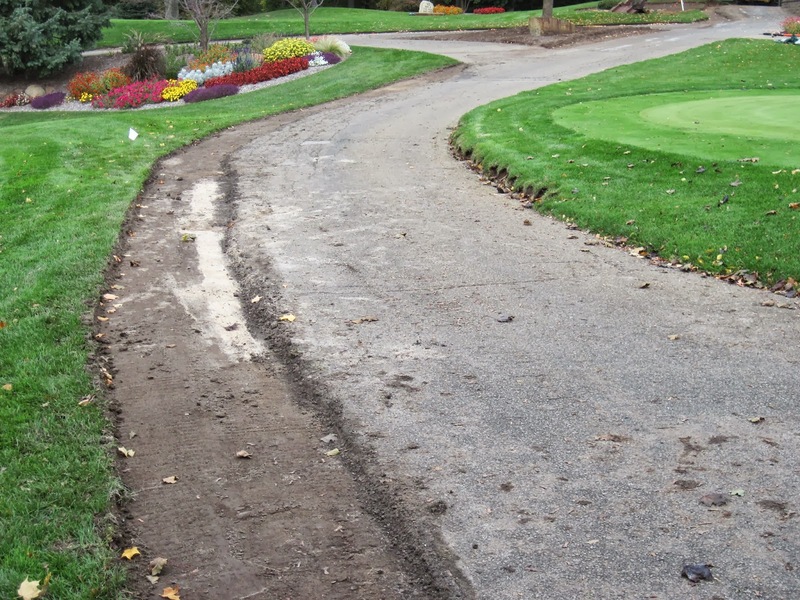 Yesterday, 10/24, the renovation of the cart paths along the clubhouse, #9 green, #10 tee and the bumpy section of path by the practice tee were all renovated and/or resurfaced. 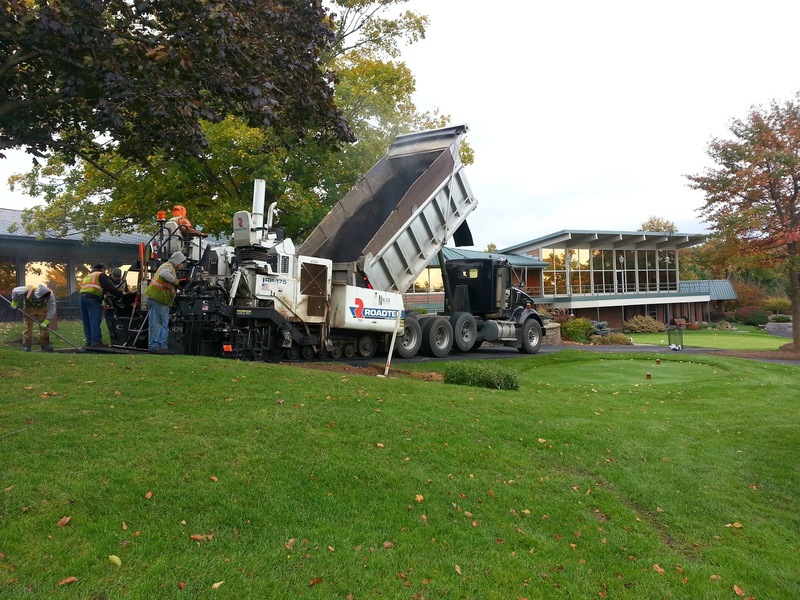 Niblock Excavation arrived early Thursday morning and was able to complete the project in one day. 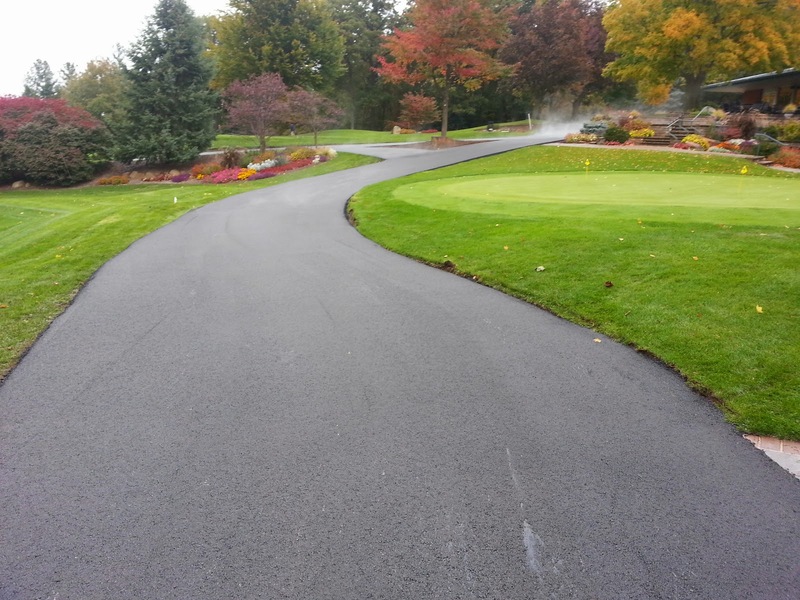 Because of the cooler temperatures, the paths will be open for use beginning today, 10/25. 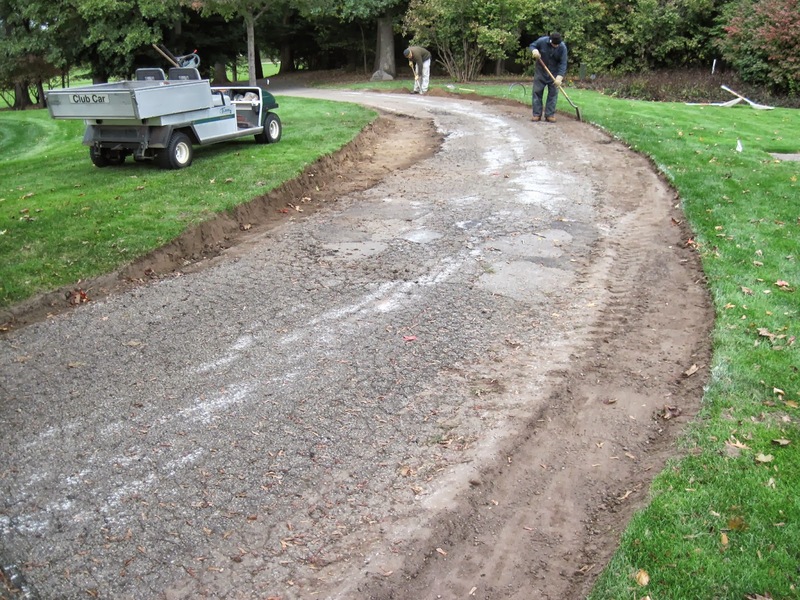 The path along the clubhouse has been significantly widened to accommodate cart traffic in two different directions. Enjoy the new paths! Below are some pictures from the project. By now it should not come as a surprise to any of you that the timetable for the renovation of #18 green has been altered from the original plan of having it completed by the end of October. Due to the relatively short time frame we had to work with, Mr. Hills was unable to secure a contractor that could complete the work within the window of opportunity that we had available to us. Because of this, we are now shifting the renovation plans to this coming spring. 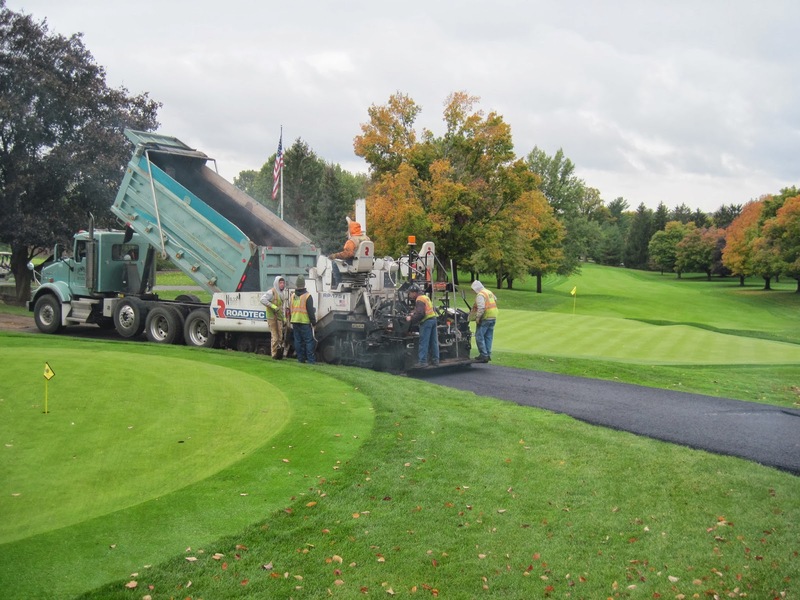 Mr. Hills has chosen a contractor with a significant amount of experience (currently completing a renovation at Oakland Hills) that is available this spring. The goal is to hopefully begin in mid-March and have the work done in 10-14 days, depending on the weather. As soon as the winter snow begins to melt, we will utilize a solar blanket to help increase the soil temperature of #18 green and get it growing earlier than the other 17 greens on the golf course. 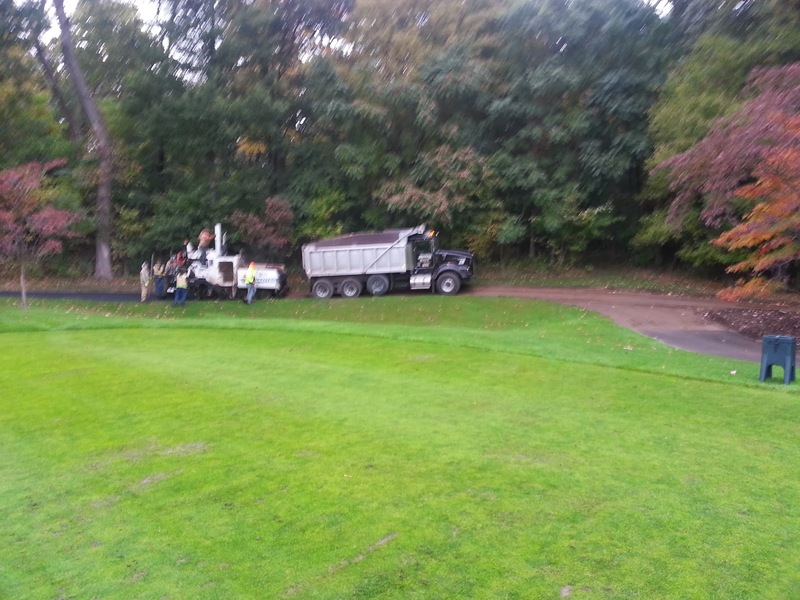 This will allow us to cut sod and renovate the green even if the temperatures remain cool. After the renovation is done, the blanket will be placed back over the green in order to speed-up the healing process. 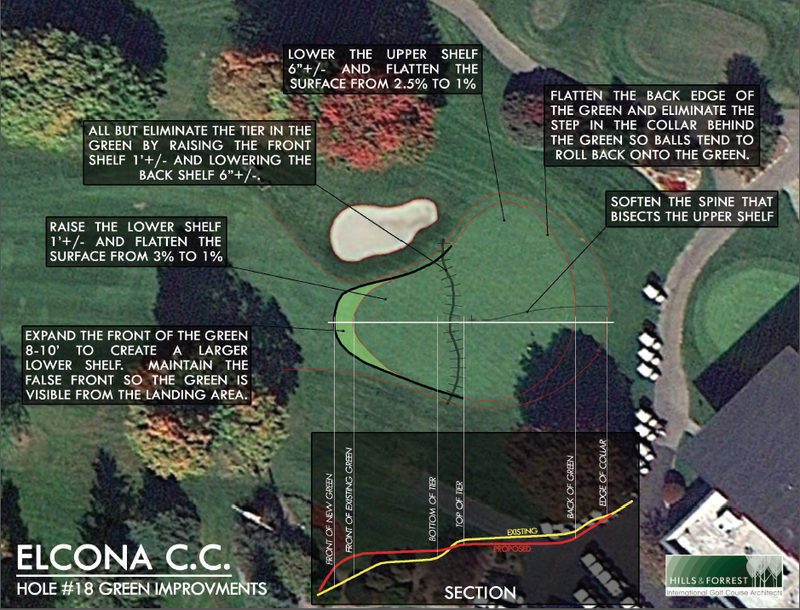 With the proper weather, it is my hope that we can come close to our original plan of opening the green in early to mid-May. Obviously this schedule depends on Mother Nature, but I am optimistic that we have a good plan in place that will lead to a successful project. The picture below shows the proposed plans for the renovation. please click on the photo for a larger view. 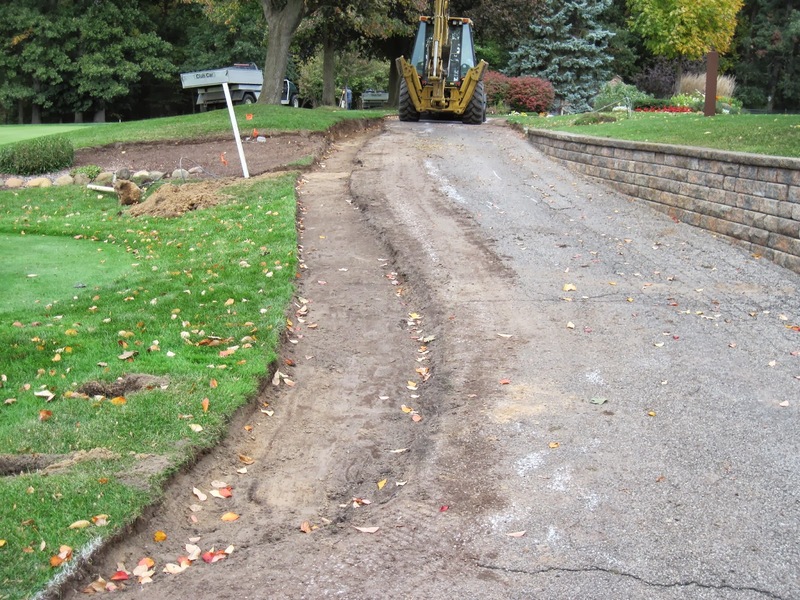 Work is now well underway on the widening of the cartpath along the clubhouse. 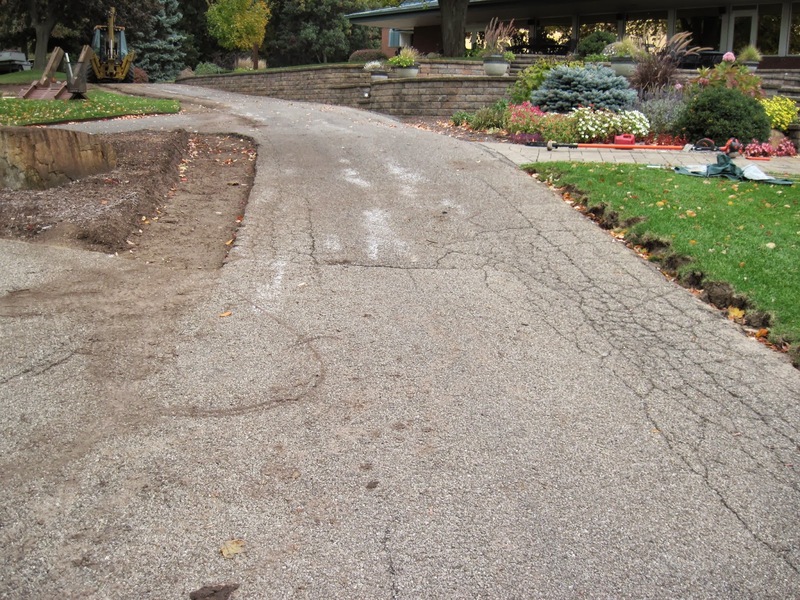 Beginning tomorrow, 10/22 the crew from Niblock Excavating will be here to complete the final prep work for the project. A majority of the prep work has been done by our staff already and the photos below will give you and idea of the work they have completed as well as provide you with in idea of how wide the new path will be in comparison to the old path. 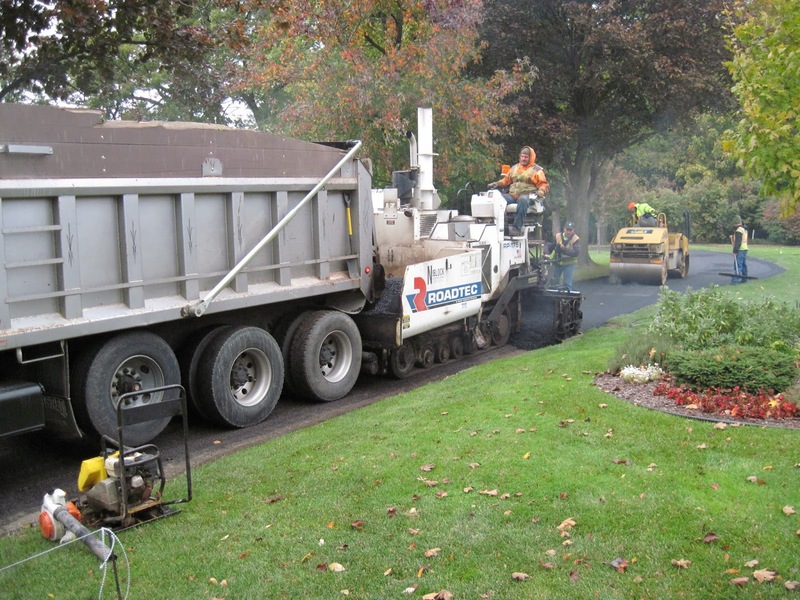 Paving is scheduled for Thursday, 10/24. Given the weather forecast, I don’t assume there will be much golf being played, but please check with the staff in the Pro Shop to obtain instructions on how to access the Practice Facility. All carts will need to stay off of the paved areas for a day or two. Unfortunately, sometimes plans don’t always work as originally hoped. Yesterday the weather looked like it was going to cooperate, so I gambled and decided to aerify the Back 9 greens. As soon as we began the cleaning process, we were met with about 20 minutes of a light, misty rain which brought the process to a grinding halt. 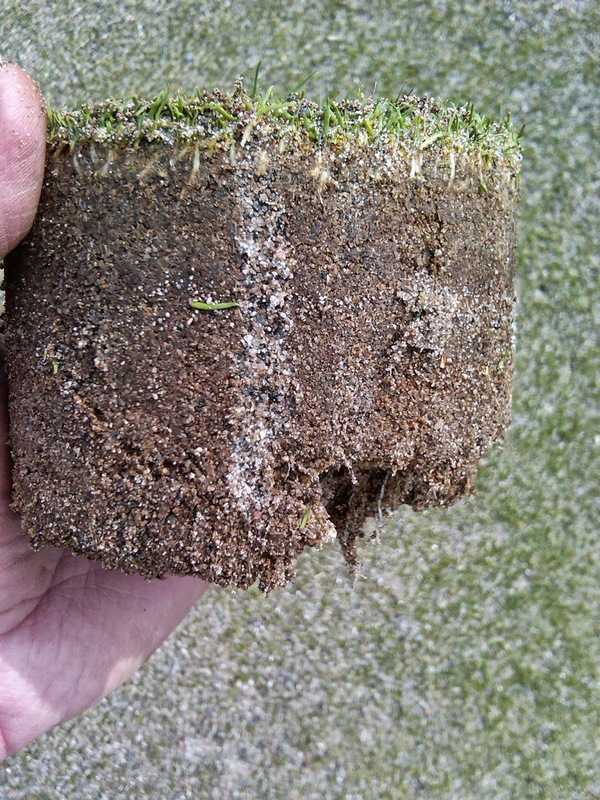 Once the plugs are pulled, it doesn’t take much moisture to really create a mess and this is exactly what happened yesterday (Monday). Because of this minor set-back, we will now be finishing the Back 9 greens today (Tuesday) have been forced to move the aerification of the Front 9 green to tomorrow. Sorry for the inconvenience. 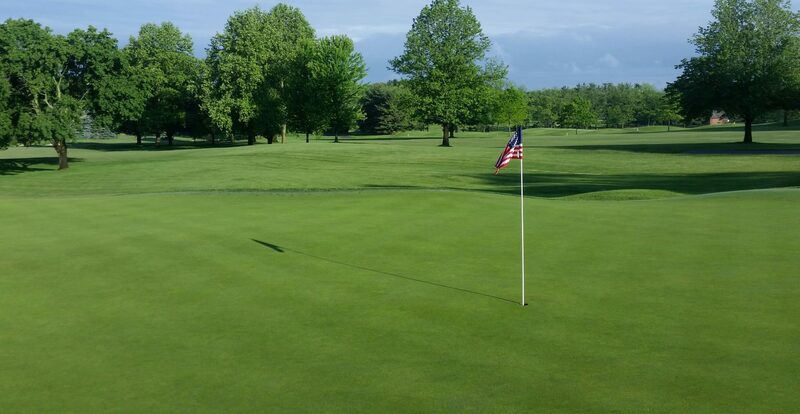 We were originally scheduled to aerify greens this week (10/3 and 10/4), but due to the poor weather forecasted, we have elected to postpone this process until Monday and Tuesday of next week (10/7 and 10/8). This will allow you to enjoy the greens for another weekend. Come on out and enjoy!